High-quality preparation that uses the synergy of action EAA, extra BCAA, L-glutamine and L-Alanine! 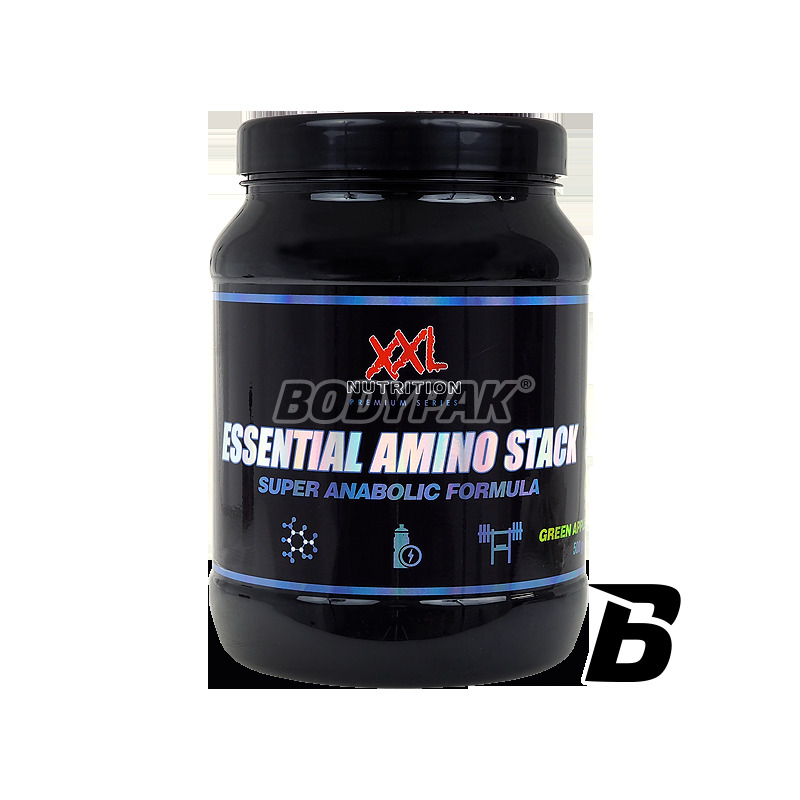 It protects against catabolism while enhancing anabolic! Rapid recovery post-workout. 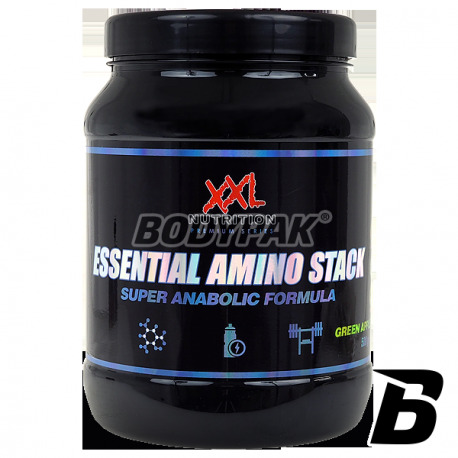 Essential Amino Stack - a high-quality preparation that uses the synergy of action EAA, extra BCAA, L-glutamine and L-Alanine! It protects against catabolism while enhancing anabolic! Rapid recovery post-workout. L-Fenyloalanine - is converted to tyrosine, which is a precursor m.in . : Dopamine, Adrenaline and noradrenaline (stimulate the central nervous system, relieve depression, improve memory and concentration).